Convicted of a crime she didn’t commit, Allie watched a decade of her life vanish — time that can never be recovered. Now, out on parole, Allie is determined to clear her name, rebuild her life, and reconnect with the daughter she barely knows. But Allie’s return home shatters the quaint, coastal community of Brunswick, Georgia. Even her own daughter Caroline, now a teenager, bristles at Allie’s claims of innocence. Refusing defeat, a stronger, smarter Allie launches a battle for the truth, digging deeply into the past even if it threatens her parole status, personal safety, and the already-fragile bond with family. As her commitment to finding the truth intensifies, what Allie ultimately uncovers is far worse than she imagined. Her own sister has been hiding a dark secret—one that holds the key to Allie’s freedom. All Allie Marshall wants is a fresh start. But when dark secrets refuse to stay buried, will her chance at a new life be shattered forever? Sister Dear is a unique and compelling read! Laura McNeill draws readers into this intriguing story and keeps them turning the pages until the very end. Written from multiple points of view, the narrative twists and turns as information surfaces and secrets are revealed. A well-written and cleverly crafted tale, Sister Dear will appeal to fans of suspense and psychological dramas. I received a complimentary copy of this book in exchange for an unbiased review. All thoughts expressed are my own. Click here to read what other bloggers are saying about Sister Dear. Laura McNeill is a writer, web geek, travel enthusiast, and coffee drinker. In her former life, she was a television news anchor for CBS News affiliates in New York and Alabama. 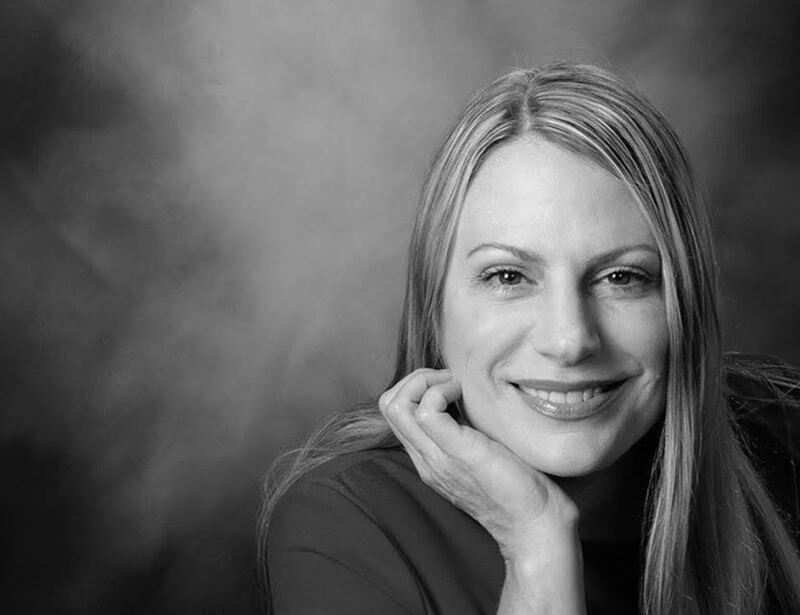 Laura holds a master’s degree in journalism from The Ohio State University and is completing a graduate program in interactive technology at the University of Alabama. When she’s not writing and doing homework, she enjoys running, yoga, and spending time at the beach. She lives in Mobile, AL with her family. Add Sister Dear to your Goodreads Want To Read list! Convicted of a crime she didn’t commit, Allie watched a decade of her life vanish time that can never be recovered. Now, out on parole, Allie is determined to clear her name, rebuild her life, and reconnect with the daughter she barely knows. As her commitment to finding the truth intensifies, what Allie ultimately uncovers is far worse than she imagined. Her own sister has been hiding a dark secret one that holds the key to Allie’s freedom. 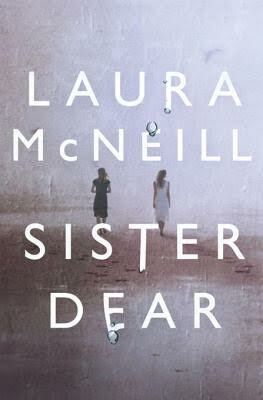 To celebrate the upcoming release (April 19) of Sister Dear, Laura McNeill is giving away 3 signed copies! Click here to enter the Rafflecopter giveaway! The giveaway (US/CA only) ends April 10th. 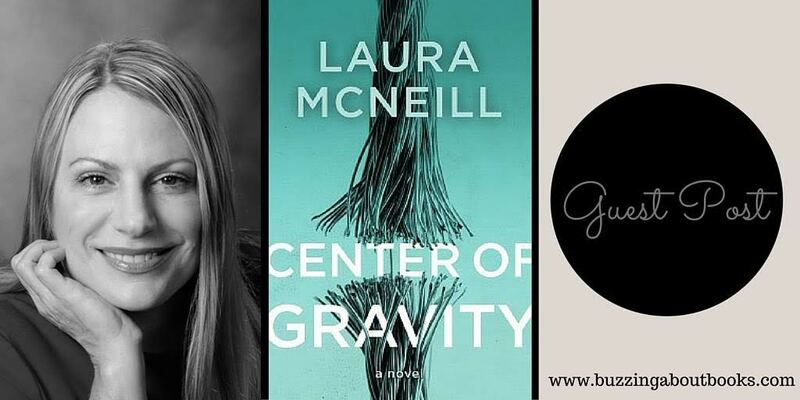 Laura McNeill is the author of CENTER OF GRAVITY. When she is not running, reading or drinking coffee- she is hard at work on her next book. Look for SISTER DEAR on 4/19/16. 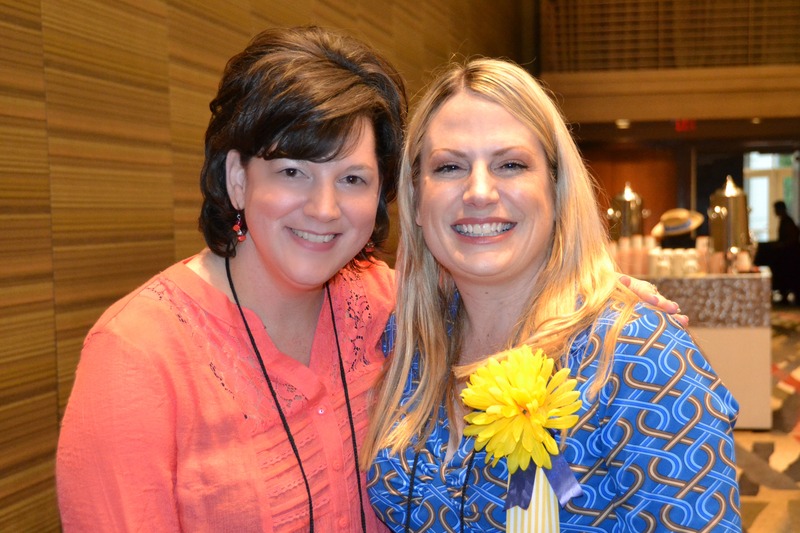 I had the privilege of meeting Laura McNeill at the RT Booklovers Convention last year, and I’m excited to welcome her here today! Thanks so much for sharing your writing passion, Laura! Writing is a calling. It’s a part of me—an extension of myself. Writing, that amazing and sometimes elusive trifecta of plot, character, and emotion, equally fills me with joy and challenges me. It’s what I contemplate during stolen moments in my day and before I fall asleep at night. Bestselling author Jodi Picoult has been asked many times why she writes, and I love her answer from this Huffington Post article because it resonates so much with me. I write because I can’t not write. If I have an idea circling in my brain and I can’t get it out, it begins to poison my waking existence, until I’m unable to function in polite company or even hold a simple conversation. I write because it’s a way of puzzling out answers to situations in the world that I don’t understand. I share Picoult’s passion, and though I have always loved writing, I didn’t start out my career with the goal of being a novelist. I was an English major, a journalist, and a girl who dabbled with law school. I’ve been a public relations director, had a job in pharmaceutical sales, and now work as an instructional designer for a major university. It was my time as a reporter in TV news, though, when I was really bitten by the writing bug and the possibility of actually writing a novel began to gel in my mind. Challenged every day with putting together new, fresh stories by a 5 pm deadline, I learned to craft words quickly, creatively, and effectively. I interviewed everyone from senators and schoolteachers to police officers and peanut farmers. I spent time in court, at crime scenes, and in the classroom. And with each assignment I covered, if I asked the right questions, really listened, and kept an open mind, I often discovered a bit of magic. With those bits of magic, that wealth of experience, and dozens upon dozens of story ideas, I took a break from the news business to raise my children. It was then that I really felt a compelling drive to write, to create, and to share stories with the world. I wanted to become a novelist—not just any novelist—a really good one. So, I began studying books on writing, attending conferences and lectures, and soaking all of the advice I possibly could from experienced writers, hoping to find the key to author success. In turn, I wrote terrible first drafts, revised and polished those awful manuscripts, and plodded forward; often questioning what in the world I’d ever been thinking to set such a lofty goal for myself. What I quickly found is that there are no shortcuts, no real rulebooks, no secrets, or special advice to make a book sing. It’s work. Hard work. And it’s not for the faint of heart. Writing requires a lot of trial and error, much staring at a blinking cursor on a laptop screen, and long, solitary hours with your derriere in a chair. It takes tenacity, a will to persevere, and an almost reckless willingness to try and fail, and try again. It’s also a dangerous gamble, an opening of one’s heart and soul and laying everything out for the world to examine, weigh, and measure. And when it’s all said and done, whether it’s your first, fifth, or fifteenth novel, it’s done with the goal of reaching readers, of moving people, and leaving a lasting impression long after the last page has been read. For me, writing is not, and never will be, about fame, fortune, or the New York Times bestseller list. The reward is connecting with readers. The reward is when sharing your novels makes people cry, laugh, smile, remember, think, dream, or imagine. The reward comes when readers say that your book struck a tender chord or touched their hearts. For a writer, there is no better feeling or higher compliment—and that is why I write.